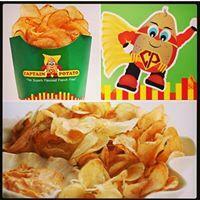 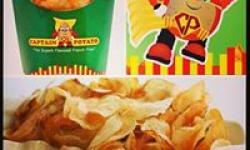 Captain Potato are passionate about all things potato, and their mission is to deliver high quality, nutritious flavoured potato snacks at great value, which the do, and very well. 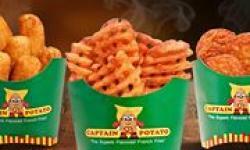 These superb flavoured French Fries come in wonderful flavours with choices of BBQ and cheddar cheese, sour cream, chili and mayo and ketchup in fun packaging it's a true favourite for everyone. 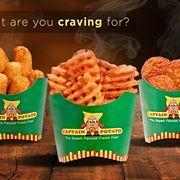 Captain Potato have kiosks all over the UAE in Fujairah, Dubai and Sharjah, and are now offering Captain Slurpee and smoothies in amazing flavours to beat the heat, a must try for the love of potato.